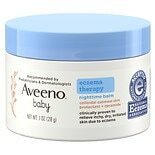 Aveeno Baby Eczema Therapy Ni...1 oz. 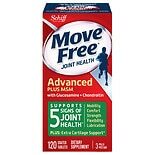 Aveeno Soothing Relief Moistu...8 oz. 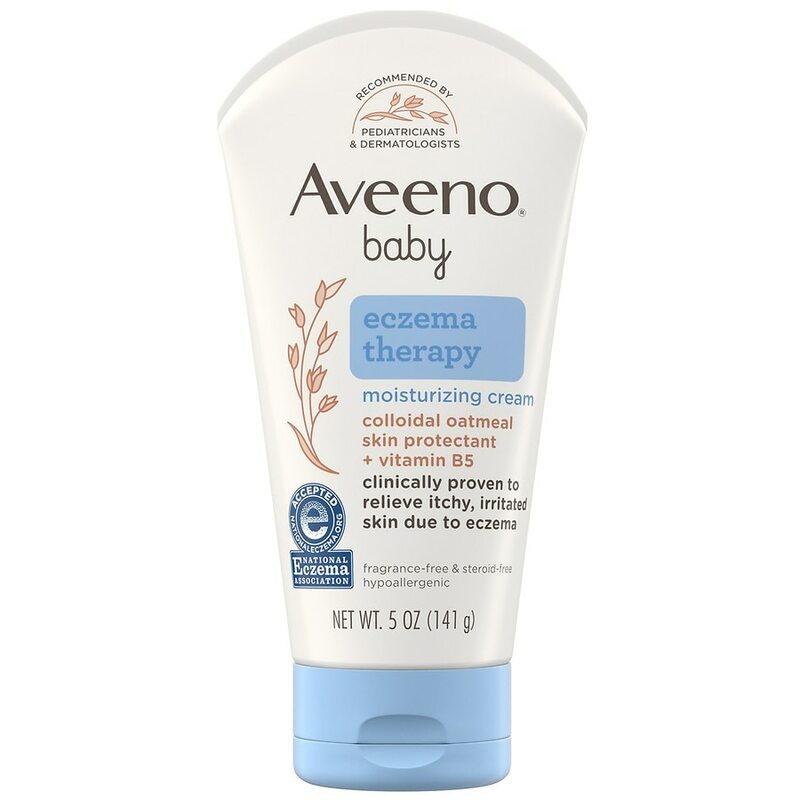 Aveeno Baby Eczema Therapy Moisturizing Cream helps relieve dry, itchy, irritated skin due to eczema. Developed with leading dermatologists, this baby eczema cream combines natural colloidal oatmeal and dimethicone to help strengthen the skin's moisture barrier for prevention and protection against dryness. Formulated specially for babies, this pediatrician-recommended oatmeal baby cream is clinically proven to reduce the itching and irritation of eczema. 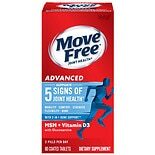 This formula made with natural Colloidal Oatmeal is steroid-, fragrance-, paraben- and phthalate-free. To open, twist off cap and remove quality seal. Do not use if quality seal is broken. 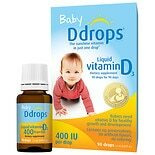 For use on mild to moderate eczema or as directed by a physician. 7 days or clear up and occur again within a few days. Keep out of reach of children. If swallowed, get medical help or contact a poison control center right away.